This studio album from 1979 remains as one of Richard Clayderman’s true classics. 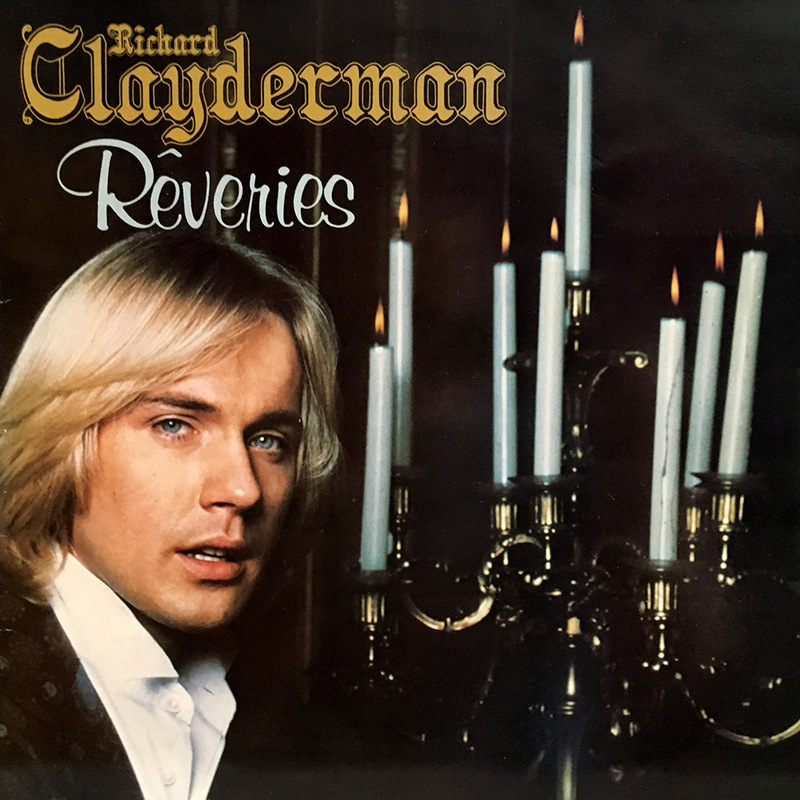 ‘Rêveries’ is Richard Clayderman’s most successful album to date. This 1979 studio album features the tracks that made the artist a household name the world over. The album includes a carefully chosen mix of classical pieces, modern popular titles and original compositions from Paul de Senneville and Olivier Toussaint. All the tracks on the album have since been re-released on many compilation albums, allowing Richard’s newest fans to appreciate some of his finest recordings. ‘Ballade Pour Adeline’, ‘Dolannes Melodie’, ‘Yesterday’, ‘Love Story’ and ‘Don’t Cry For Me Argentina’. (*) ‘La Vie Un Rose’ an additional track on some versions.